The staff and administration are continually impressed at the magic that happens when students step up and communicate their ideas and their ongoing willingness to learn and try new things—and that includes riding bikes! Our Specialized Foundation Team made a trek to visit Double Peak School this spring to provide more training and details on the refined Biometric and Assessment Technology (BAT) for the heart rate tracking program and get a ride in on the local trails that surround the school. 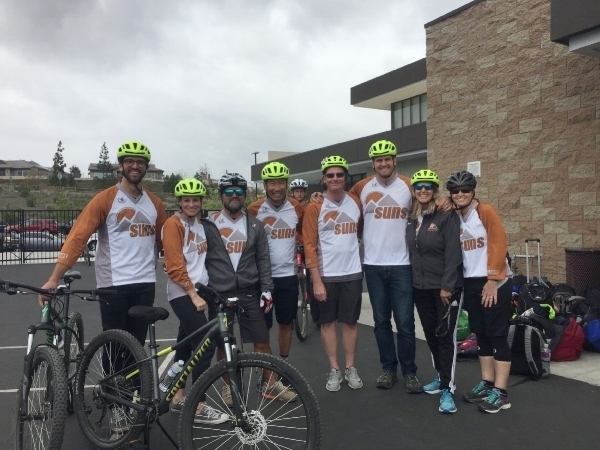 The school showcased the Riding for Focus Grant at their open house mid-May and presented the program to the San Marcos Unified School District Board and Superintendent. Sixth Grade PE classes had their first ride and tested BAT. The school recently shared data that has shown a 14% increase in Math Grades over a 6 week period and a 7% increase in Language Arts grades over the same period attributable to the students riding and recording their heart rate over time. The program meets the goals “6:3:20” with students riding for at least 6-8 weeks, for a minimum of 3 days/week at 20 minutes at a moderate to vigorous intensity. Riding for Focus School Champion Kimberley Cole serves as the Physical Education Department Head/ Teacher, Athletic Coordinator and Running Club Mountain Bike Lead. Ms. Cole has been teaching in the San Marcos Unified School District (SMUSD) for 20 years and is part of Double Peak Schools Leadership Team. Kim shared they have over 300+ 6th-8th graders that ride in PE class on the trails with confidence. “Students are so excited to be riding, I can't always see them while we road down the trail but I can hear their shouts of excitement and cheers as they made it up and up and down the Double Peak Trail. As bike riders, they are now “one”, everyone is equal and for those who might be struggling with learning or physical disabilities they can no longer be seen when they are riding together". Kudos to Ride Cyclery owners Brent and Amie Garrigus for their support for the Riding for Focus Program at Double Peak. 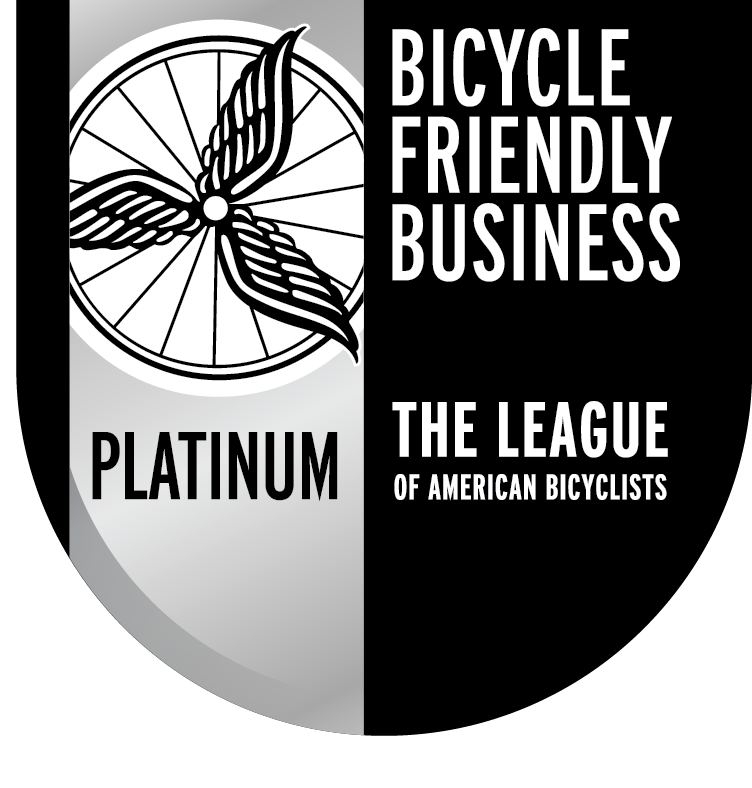 RIDE Cyclery is a family-run bike shop with two locations in Southern California. RIDE has grown out of a long history in the community and truly lives up to the shop’s mantra— It’s All About the Ride!